At Select CITYWALK old is gold! 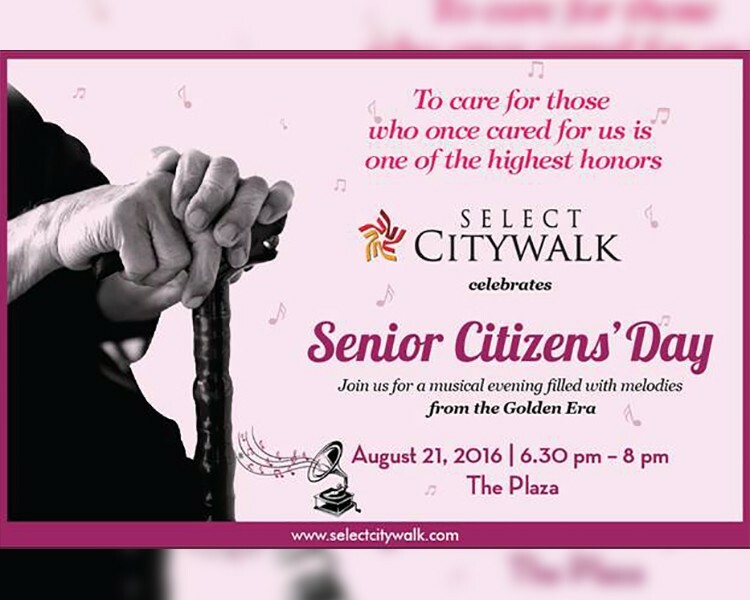 We’re hosting the first of it’s kind Senior Citizens Evening with specially curated melodies from the golden era followed by dinner. It’s our highest honour to care for those that cared for us!